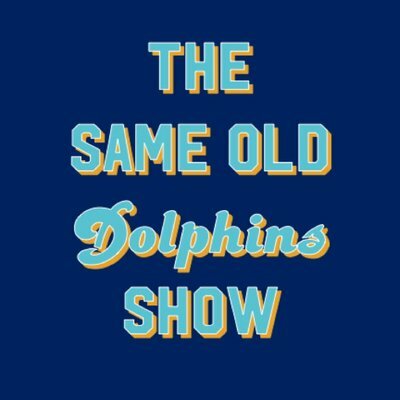 The Miami Dolphins lost an important home game to the Detroit Lions and it wasn’t pretty, particularly on the defensive side of the ball. 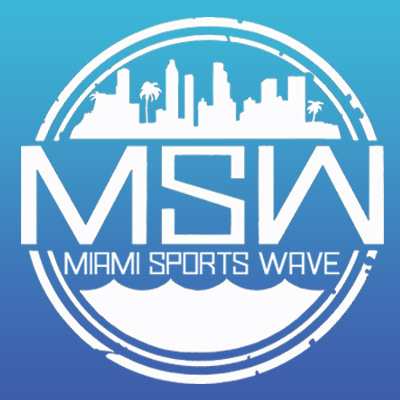 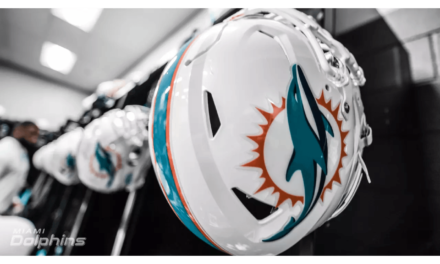 We look back at what may turn out to be a very costly Sunday afternoon for the Dolphins and talk about DeVante Parker, Adam Gase’s man management, defensive shortcomings, the offense under Brock Osweiler, and a whole lot more. 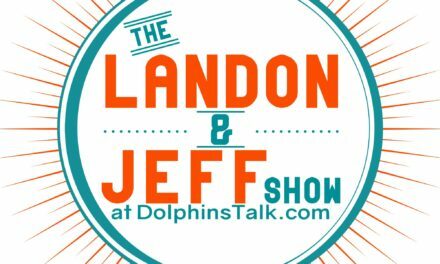 It’s not a happy day, but it’s a fun new episode of your new favorite Miami Dolphins podcast, THE SAME OLD DOLPHINS SHOW!